Uber Freight continues its push into freight in search of new revenue channels. Uber’s most recent step, announced Wednesday, is a program called Powerloop. 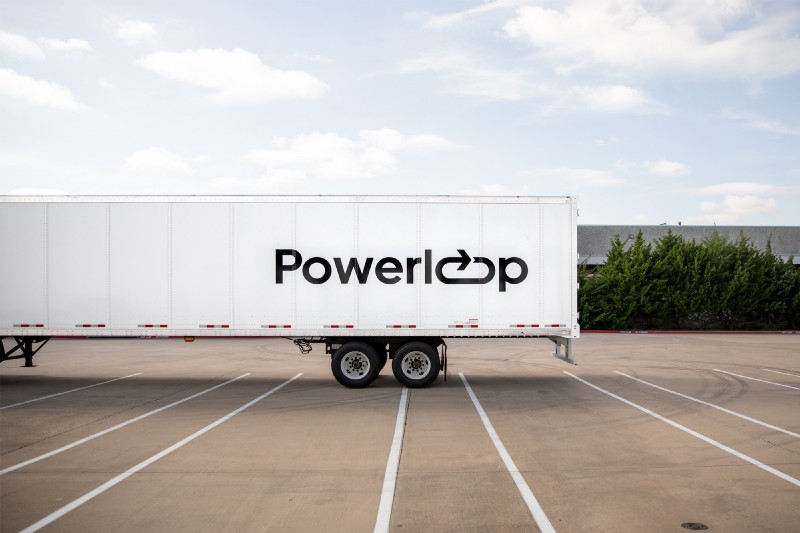 Powerloop creates a pool of trailers, available to any eligible carrier. 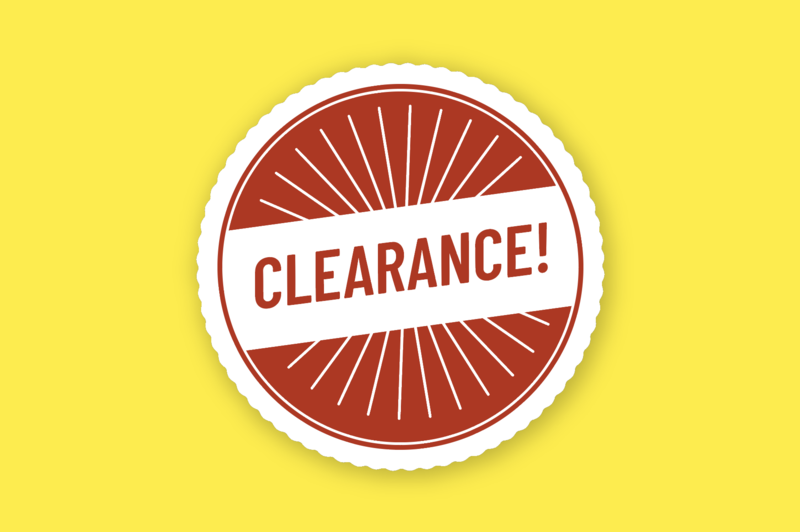 Retailers can load and unload trailers without drivers present, cutting costs and getting drivers back out on the road. Sears (SHLD) filed for bankruptcy Monday. The 132 year old national retail giant had been struggling for years, and expects to close 142 of 700 stores. Axios outlines Sears’ missteps. Are small, distributed warehouses the most efficient solution overall, or just the best way to meet 2 day shipping expectations? Citing unfair advantages to developing nations (read: China), the US will exit 144 year old international postal treaty. Not immediately actionable, the move is expected at some point before January 2020, taking 6–12 months to execute. The State Department is expected to create "bilateral and multilateral agreements,” as if international shipping wasn’t complicated enough. In a push for the holidays, UPS to hire 40k seasonal workers...in one day.